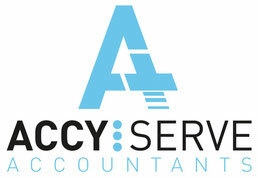 The History of the Company - Website of accyserve! The business was started back in 1971 by John Smith working from home. Subsequently the business operated in offices in Moseley and Camp Hill before moving to Brook Lane in the early eighties. Originally the firm focused on the construction industry but now provides services to a wide range of sectors covering sole traders to small limited companies.